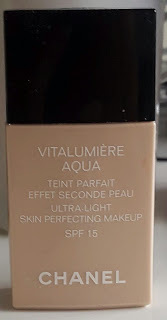 It's time for another foundation review and this time it's an expensive one! But also a very hyped up product in the beauty world! 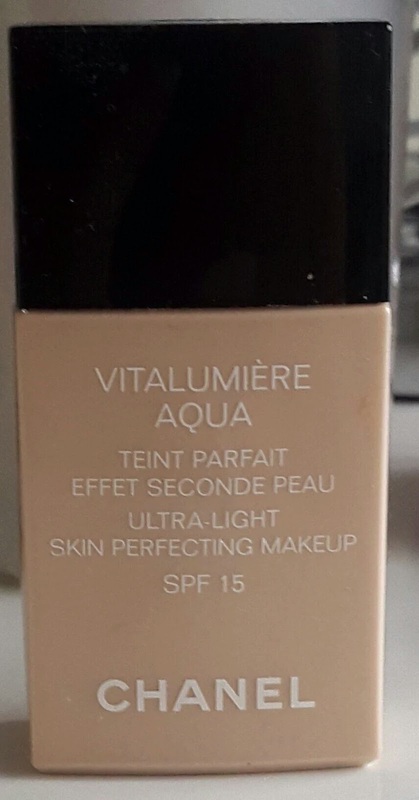 And it is..... Chanel Vitalumiere Aqua foundation. This foundation costs around £32.00!!! And for that you get 30ml which is the average amount for foundation. You can purchase this foundation from any Chanel beauty counter. First of all lets start with the packaging, the packaging for this product is nothing special for the price (as you can see from the picture) but the one plus side for the packaging is that it's great for travelling. Before using this product you do have to shake it because the product is separate. It has a very watery consistency which makes the product very light and feels light on the skin. It is also easily bendable and very quick to do so. This product gets compared being like 'second skin' which I agree it does look like skin and feels like it. It leaves my complexion looking fresh with a natural glow. 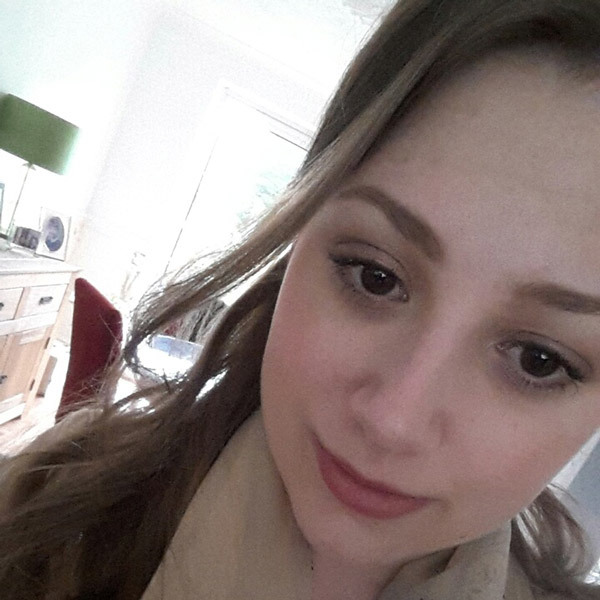 This foundation does have an SPF 15 so just be careful when having photos taken with it on. They do say to use fingertips for application but I prefer using a buffing brush, as I feel it makes the foundation look more like skin and natural. The big question is, would I repurchase this product? Yes I would because it is a nice foundation and works well with my skin.